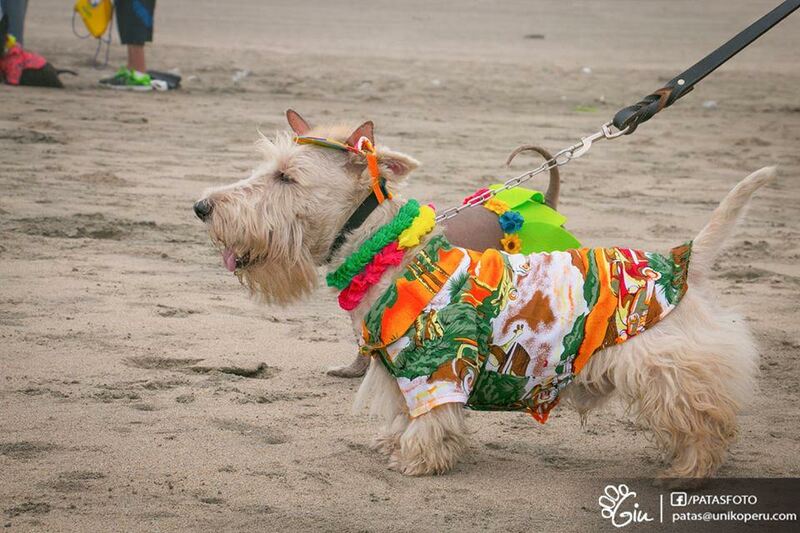 Our friends in Peru know how to pawty! 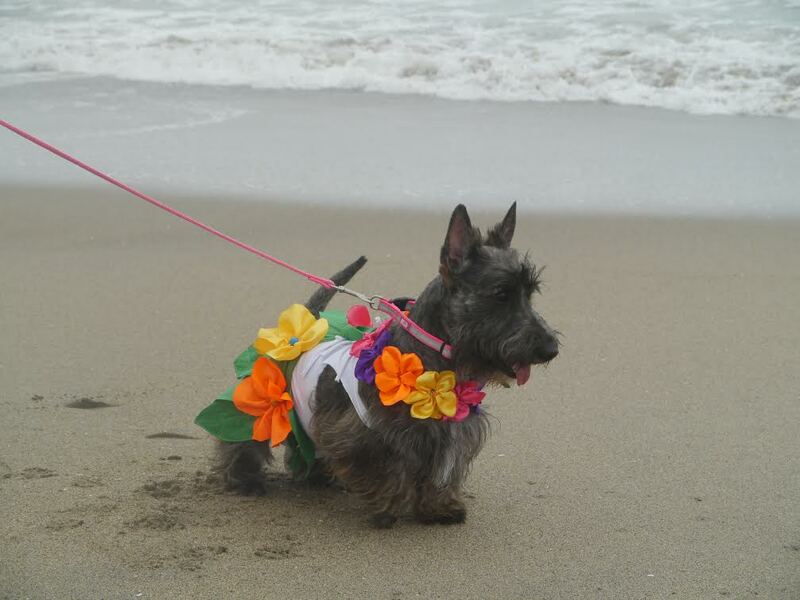 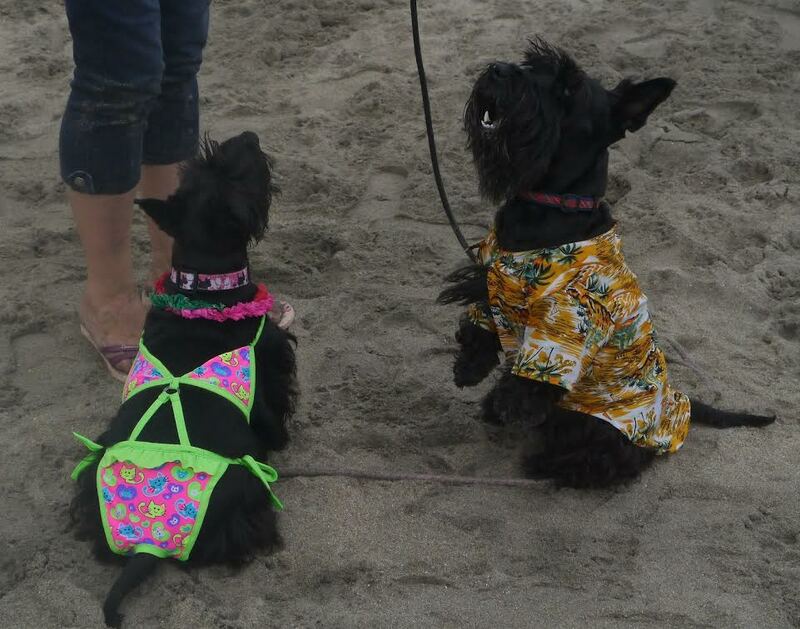 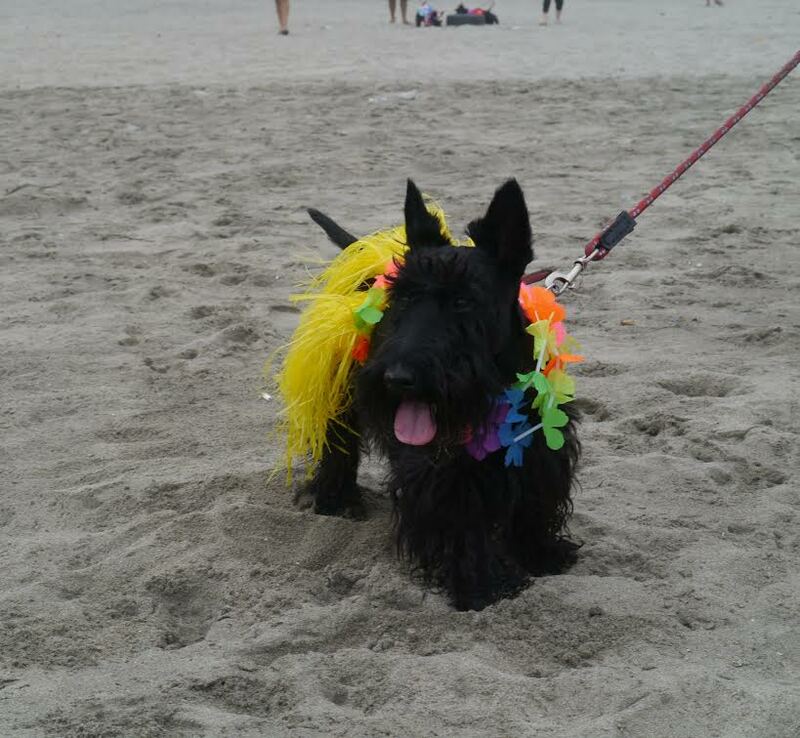 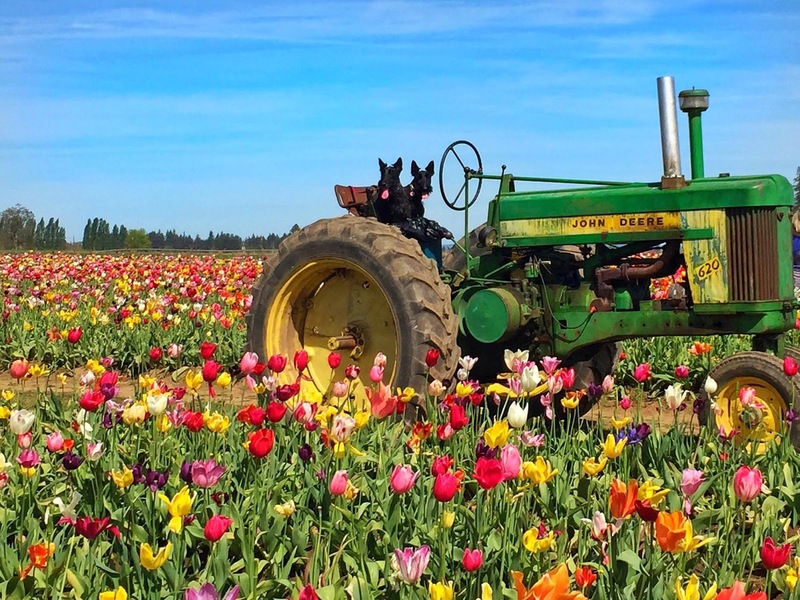 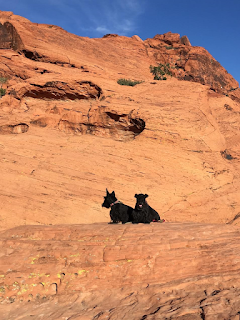 Recently, they got together for a luau-themed Scottish Terrier meetup. 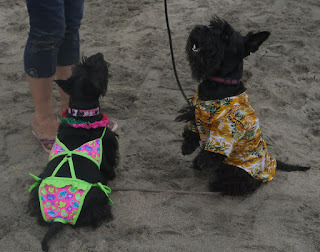 These adorable Scotties came dressed in their best and posed for lots of photos so the Scottie Mom community didn't miss out on the fun. 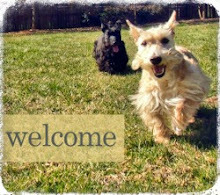 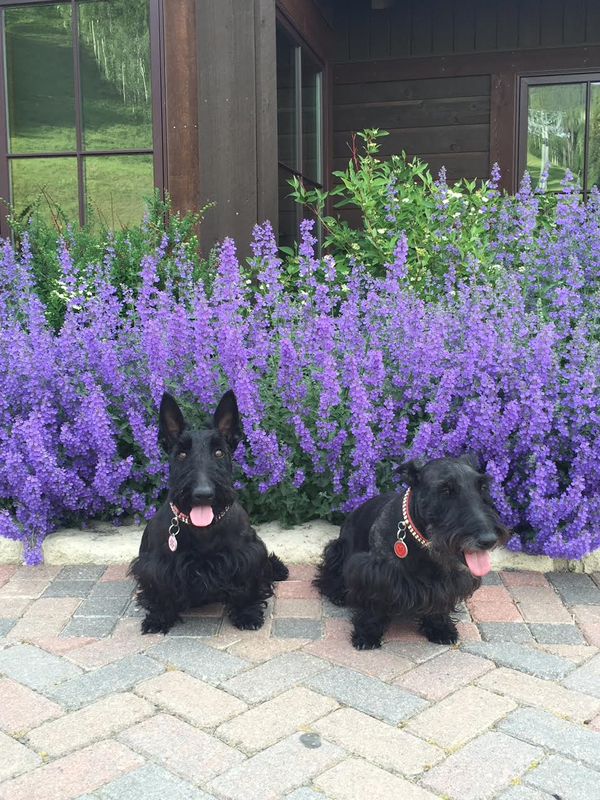 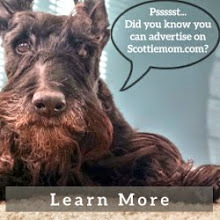 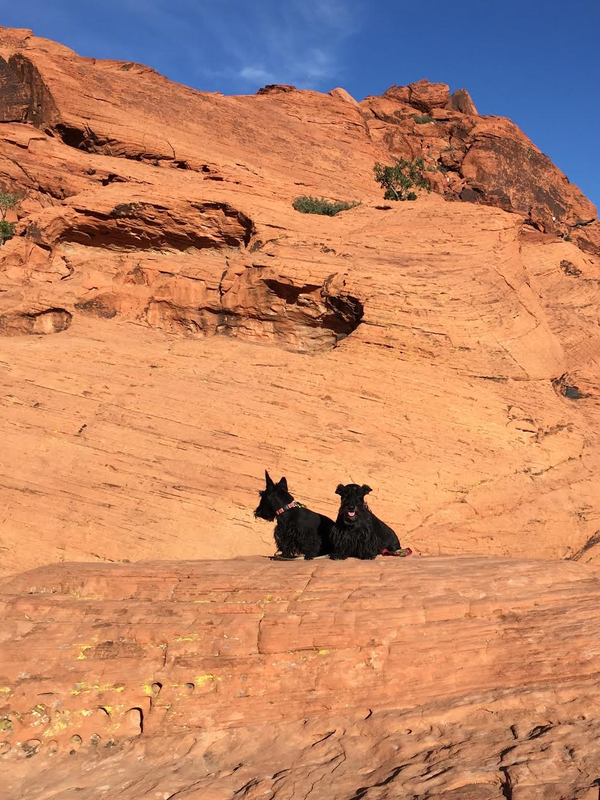 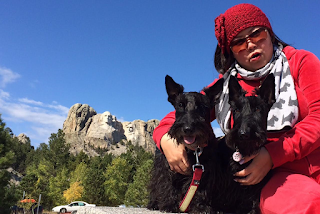 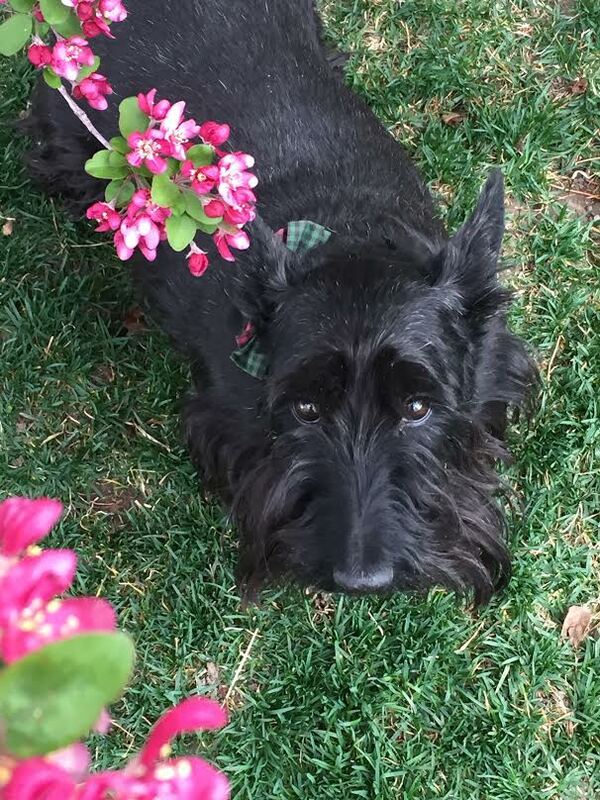 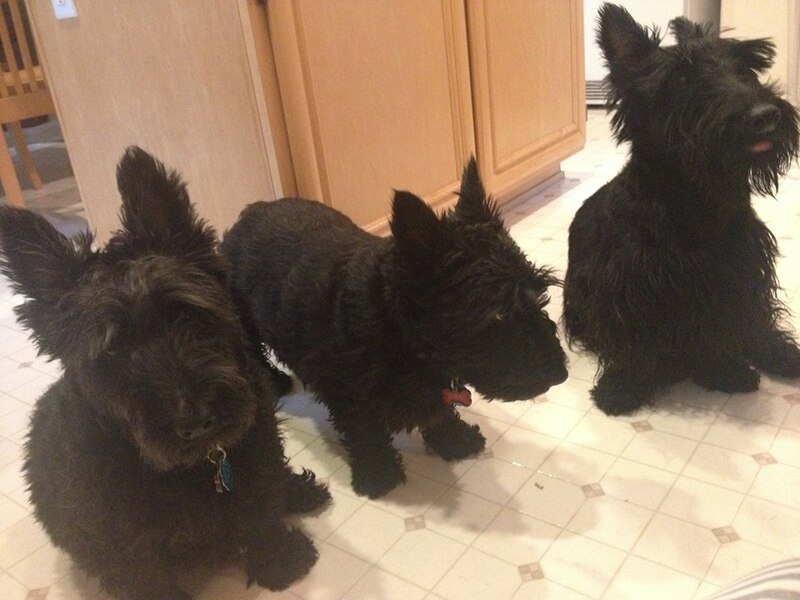 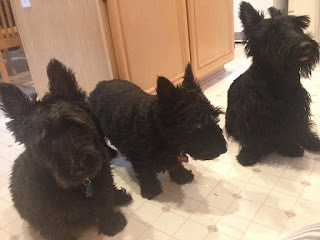 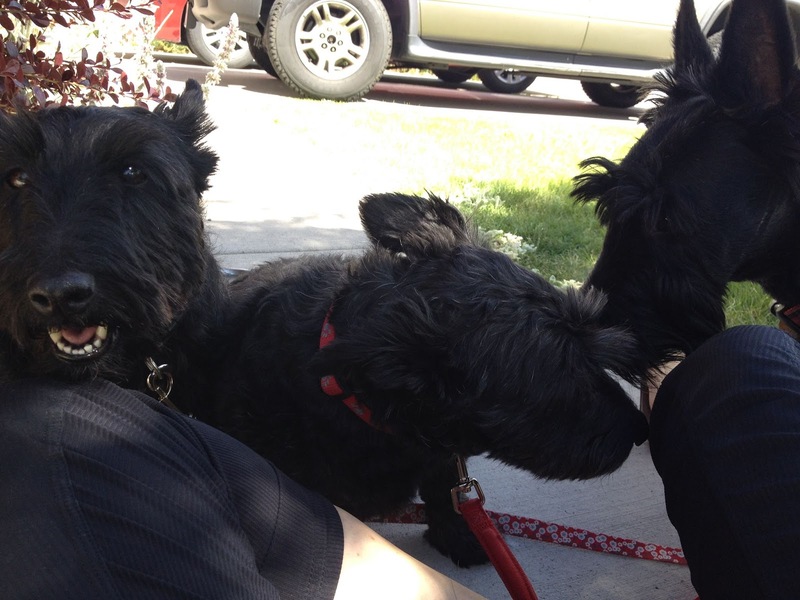 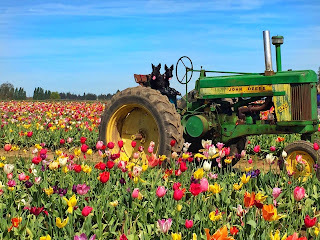 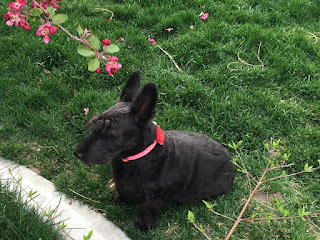 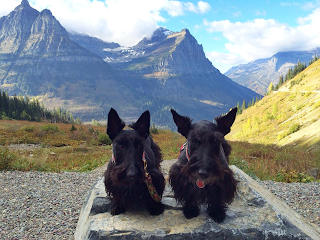 Have a Scottish Terrier meetup in your area you want to share with us? 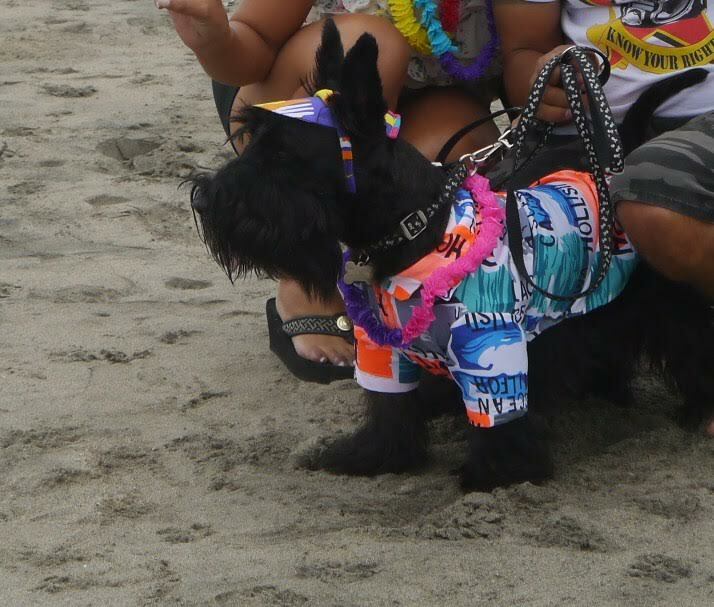 Leave the event details in the comments section below.